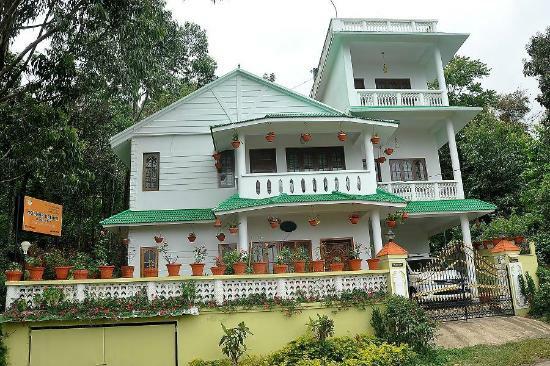 Munnar Dreams Home Stay is approved by the Tourism Department, Govt. of Kerala and classified as Gold Class. 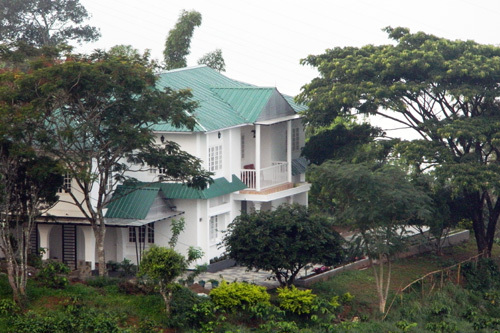 It has four well maintained rooms: 2 Executives rooms, 1 Deluxe room, 1 Family suite, (interconnected two rooms) with spacious balcony over viewing Anayirangal Lake. All the rooms are well furnished, created to blend comfort with elegance & style, with exquisitely designed furniture and attached bath. 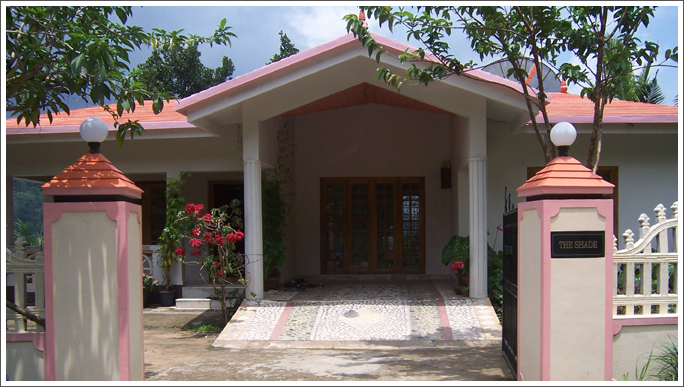 Anna Home Stay vows the experience would be very warm, welcoming and homely unlike most other. 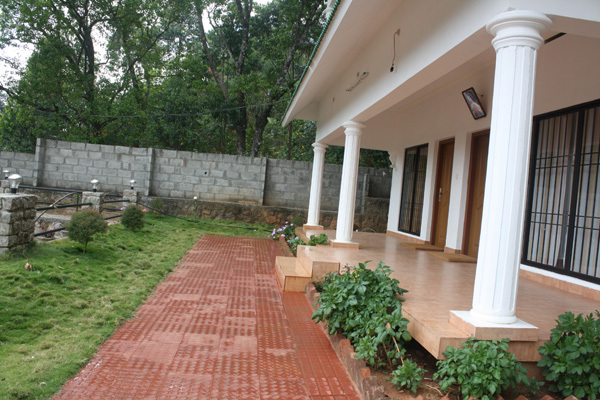 ARANYAKA HOMESTAY is located 6 km away from Munnar, in Pallivasal. Overall there are 4 Cottages. The homestay doesn’t have an in-house restaurant, but they arrange food on request. 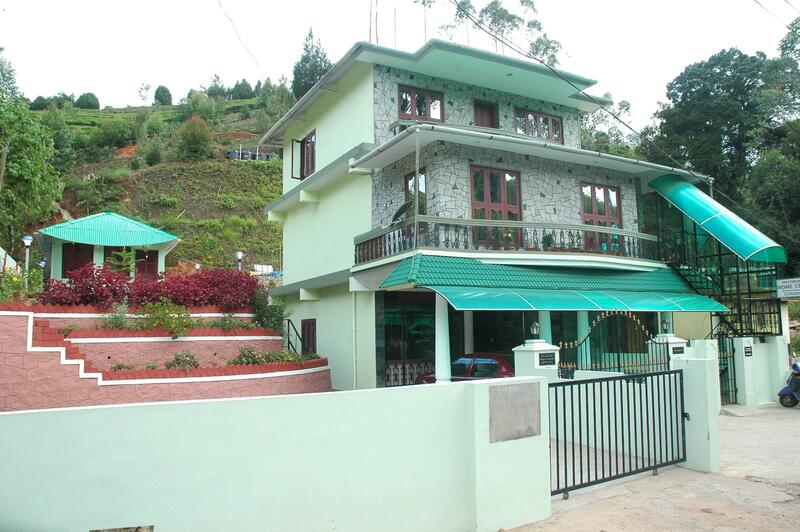 It is an economic, neat and clean homestay accommodation for you. 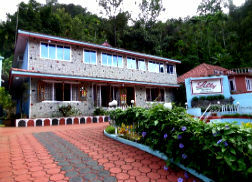 Cornerstone is located in the midst of Munnar enroute from chithirapuam to anachal town and the landmark is althara junction the property consists of seven furnished rooms in two floors with allocation four in first floor and three in ground floor over looking the valley with ample dinning area and private kitchen serving authentic homely kerala culinary expertise for our guest. We provide private parking with the villa. 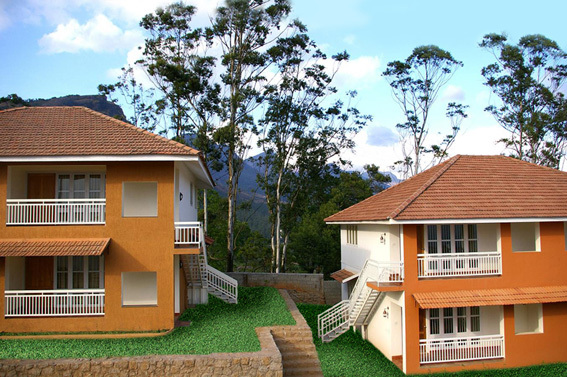 We have landscaped lawn across the property with private lawn and lush gardeneria and organic veg farm land located within our property. We also have an exclusive campfire area on the roof top overlooking the misty valley during night. 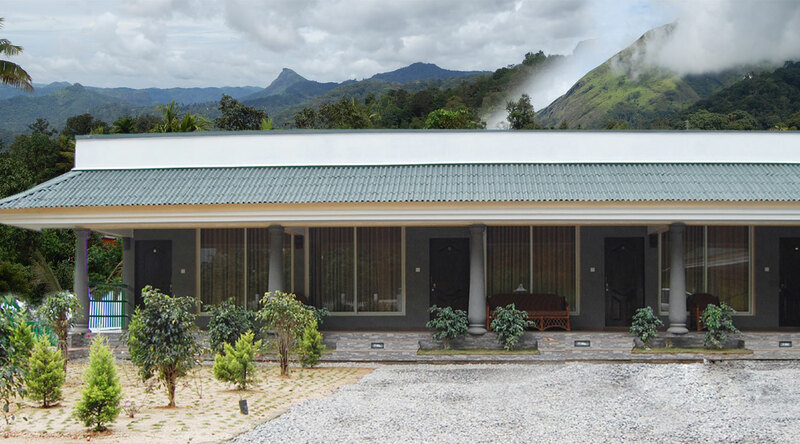 PAVITHRAM HOMESTAY is situated in a serene and calm atmosphere in Devikulam which is a beautiful hill station that is 6 kilometers away from Munnar town. 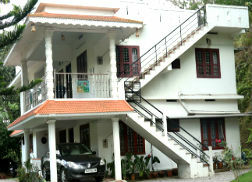 We have got two double bedded deluxe rooms and a four-bedded room in our home. There is also a four bedded out house attached to our home. LILLY GARDENS designed to give a feel of heritage of hospitality. Majestically poised on a peninsula, which sports the regal ambiances of an erstwhile culture, offering you a spectacular view of its natural splendor and a taste of its spicy richness with a subtle blend of the tradition and luxury. 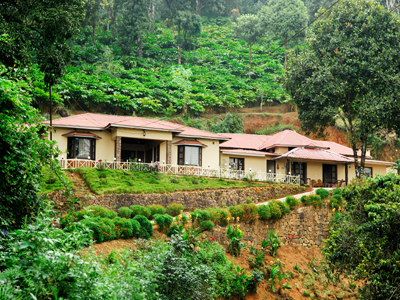 THE SHADE HOMESTAY is the perfect answer for a homely atmosphere. 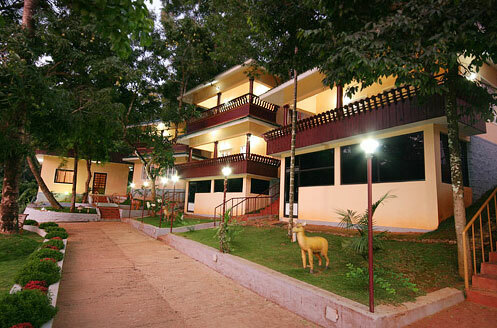 Relax with your family in their eco friendly and heritage form while you are on a trip in Kerala. People enjoy their trip with different executions; some spend their time learning more about Hinduism and the rich culture of Kerala.